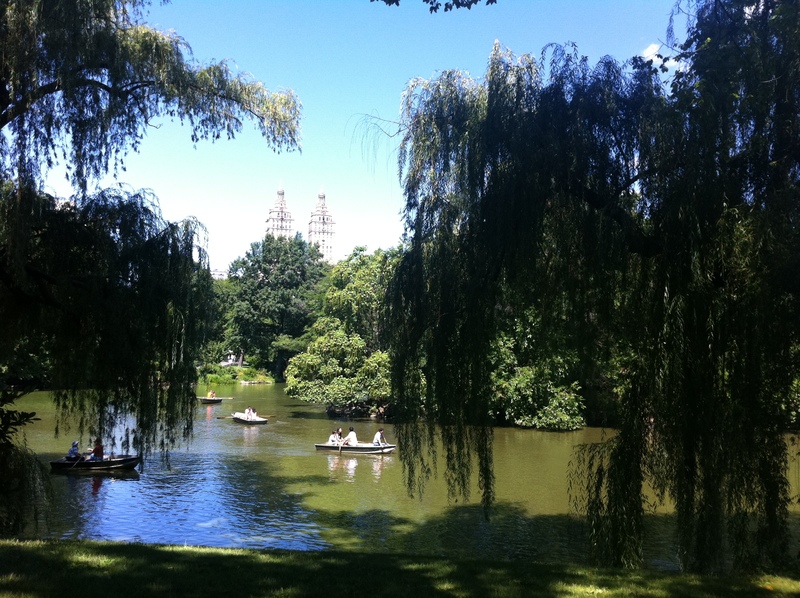 The weather in New York has been stunning the past few days — blue skies, lower humidity, sunny with puffy clouds. 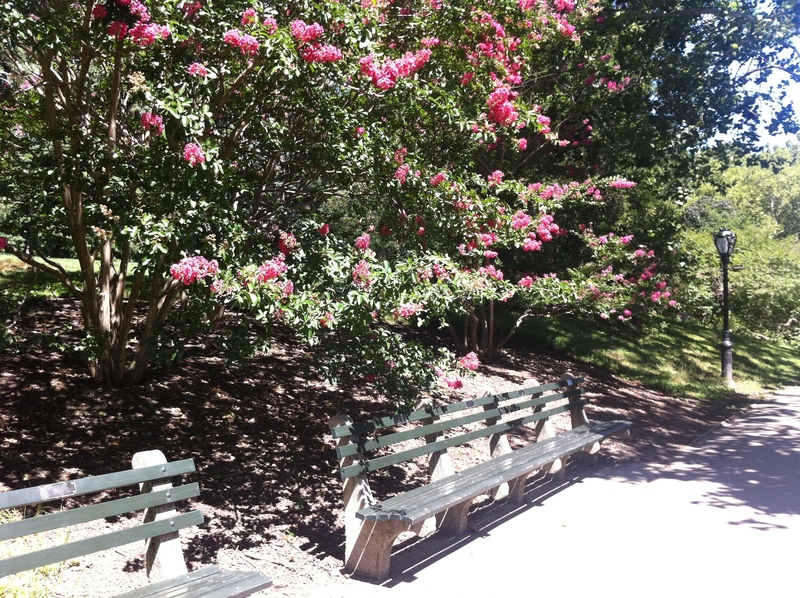 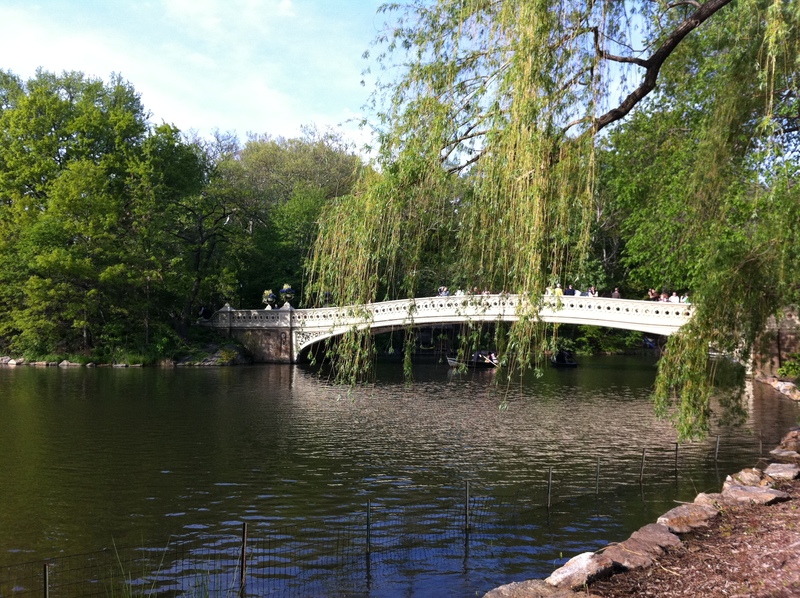 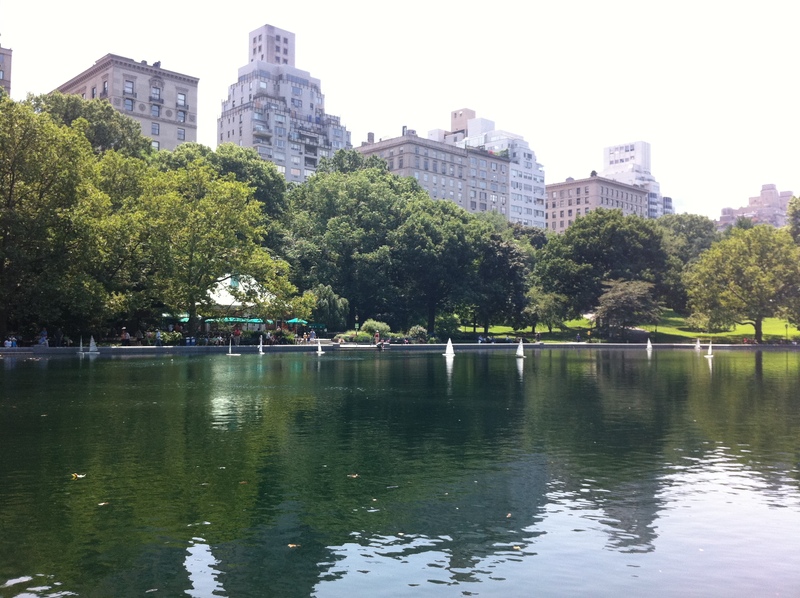 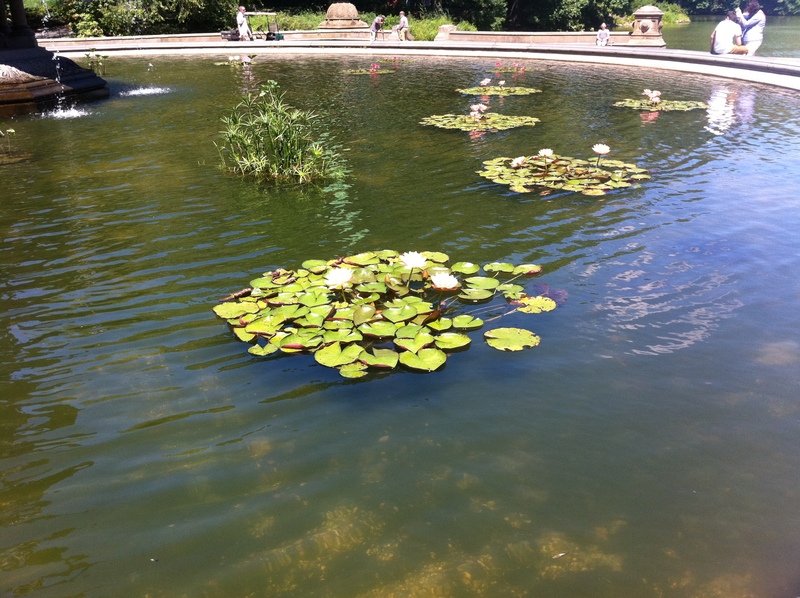 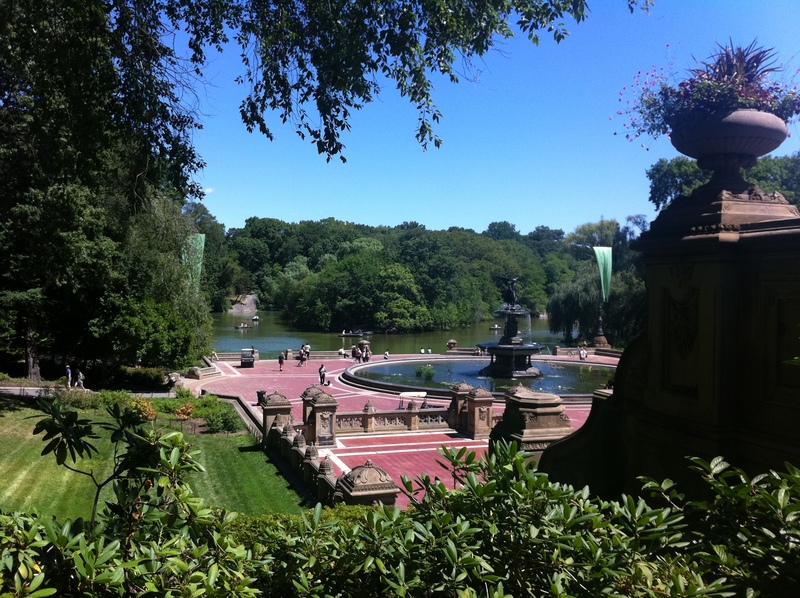 The pleasant atmosphere helps showcase the many beautiful areas of Central Park. 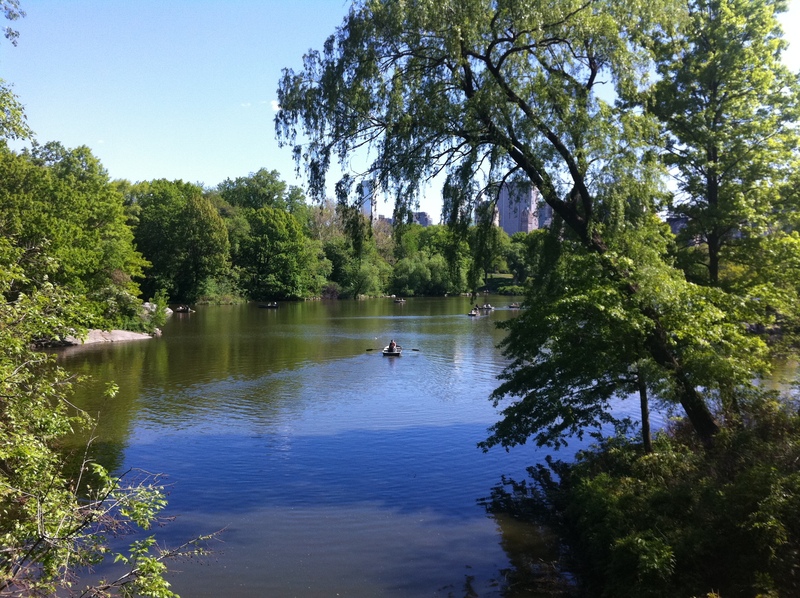 I’ve attached just a few photos of some popular sites mid-Park near 72nd street, adjacent to my five blocks.